2K and Hangar 13 has released a new trailer for Mafia III titled “Cassandra – The Voodoo Queen,” the second in a series of six features based on the upcoming open-world crime game rolling out in the coming weeks. 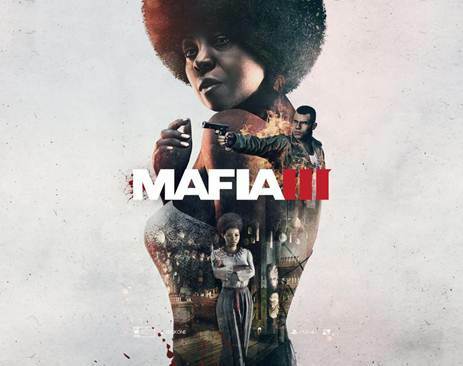 This feature highlights Mafia III’s mysterious and ruthless Cassandra, one of Lincoln Clay’s three lieutenants who join forces with him to dismantle the Italian mafia. In “Cassandra – The Voodoo Queen,” get an inside look at the motivations of the Haitian mob’s alluring “Voodoo Queen” and her relentless plans to destroy New Bordeaux’s human trafficking trade, no matter the cost.